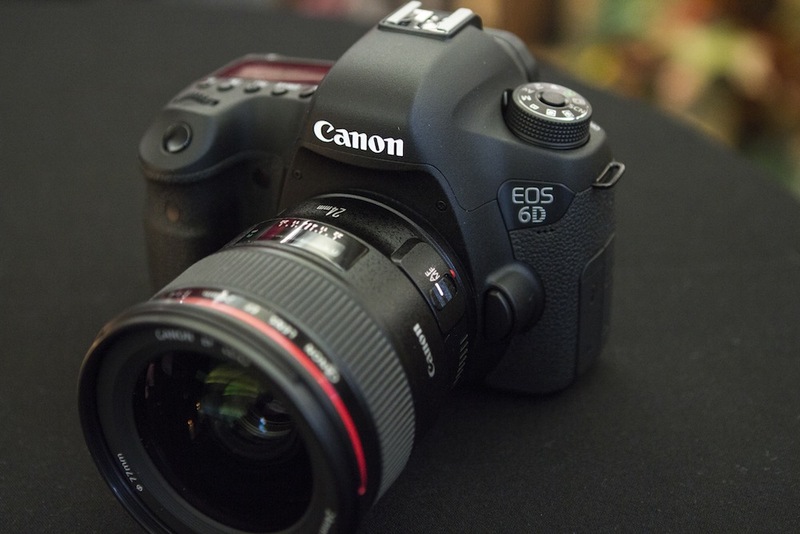 An interesting video comparison of the EOS-6D vs. EOS-5D MK III cameras. A bit long but worth a look. For my money, the choice is simple, I will choose the 5D over the 6D, independent of price. If it is a price dependent choice, I will buy a clean, refurbished or slightly used 5D MK III from the Canon Store or a third party. The EOS-5D has been my pick for the best value in full frame DSLR camera today. It is an overall better camera than the EOS-6D, its newer, younger brother. Save up your money and buy the EOS-5D MK III, especially when the new Firmware comes out in April 2013. It will further enhanced the features and functions of the camera, including AF down to f/8. Up to then, only the professional EOS-1D bodies have that capability. Canon is giving away the store by putting so many goodies in the EOS-5D MK III body. The EOS-6D is not a bad camera but is designed to be an entry level, full frame body so Canon has to withhold features to keep the price down. 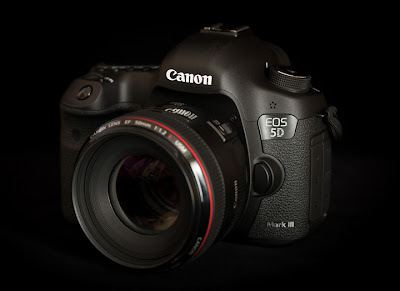 The EOS-5D MK III is designed to be a semi-pro camera and Canon has priced the camera too aggressively low. If one looks around on eBay and acts fast, one can buy a new MK III for about $2,800 vs. about $1,900 for the EOS-6D. Visit my website MichaelDanielHo.com to see photos taken by the two cameras.